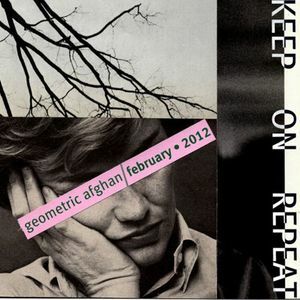 Geometric Afghan x Keep On Repeat - "February 2012 Mix"
Lower Dens, Toro Y Moi, Oneohtrix Point Never, Porcelain Raft, Southern Shores and more. how do you download this mix? its dope. also is there any way to get a track list?